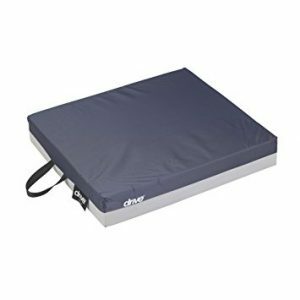 Bring a little comfort into your life with the Deluxe Pressure Relief Orthopaedic Cushion. 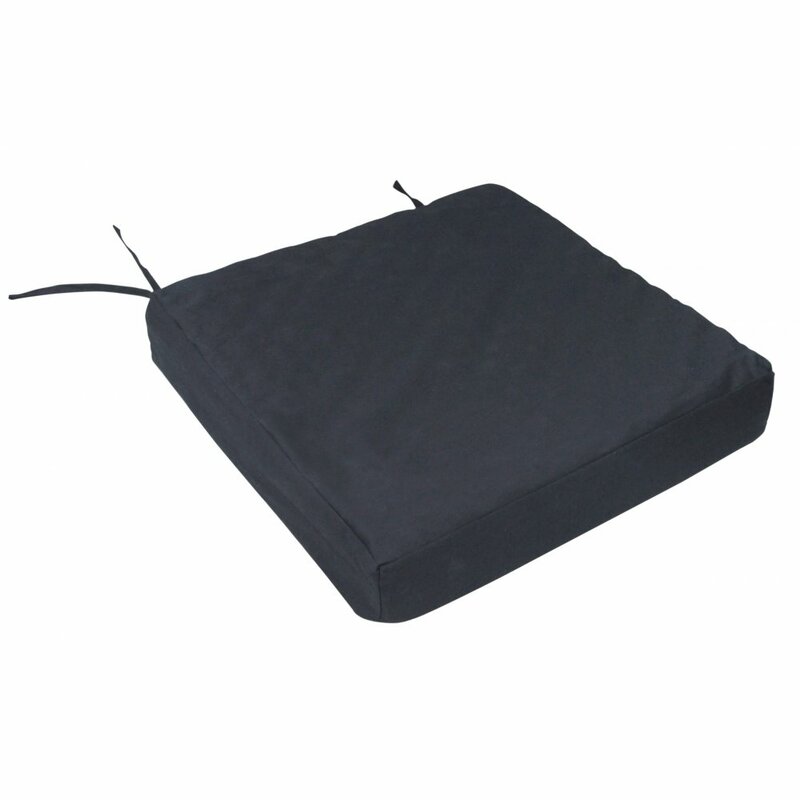 These cushions are designed to provide extra support and comfort in cars, homes or wheelchairs. 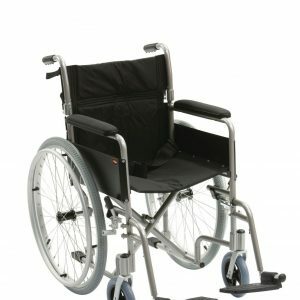 Featuring a black cotton twill cover with two pairs of straps to secure the cushion to a wheelchair or dining chairs, for example. 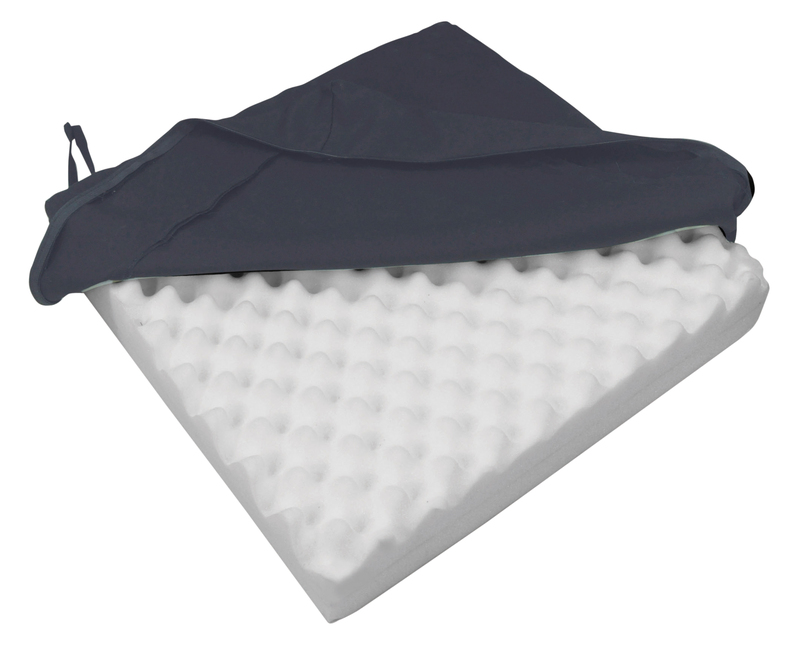 The Deluxe Pressure Relief Orthopaedic Cushion is constructed from a 3 cm thick high density foam topped with a generous 4.5 cm memory foam topper. 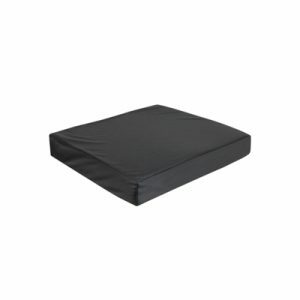 The convoluted (eggcrate) memory foam helps to stimulate circulation while reducing pressure and discomfort. 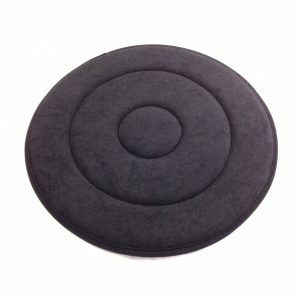 It also allows more air circulation, keeping you cool when using the cushion for longer periods.